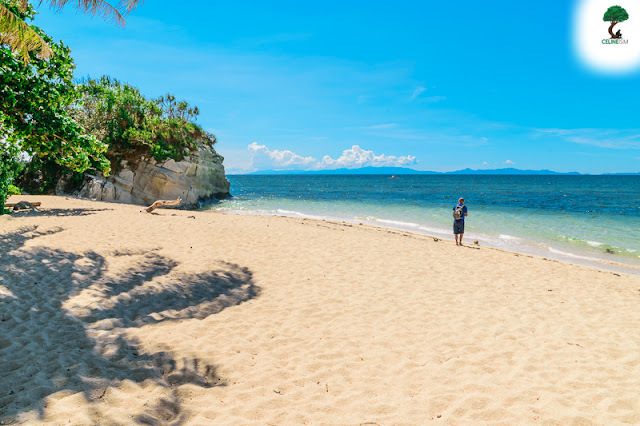 Along the Tabaco Bay, in the town of Bacacay in Albay, is a little known paradise called Pinamuntogan Island (also spelled as Pinamuntugan). This inlet is lined with coconut trees and a shore with fine, cream sands opening to blue, blue waters. It's still relatively unknown to people outside of Albay, which makes it perfect for those looking to get away from the crowd. 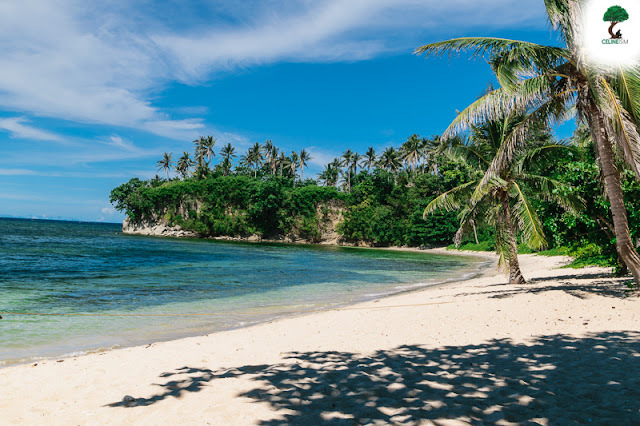 Swimming, snorkeling, and all around beach-bumming can be done here in Pinamuntogan Island. You can also make arrangements for you to stay the night. Bear in mind, though, that there's no electricity as well as stores here. You may, of course, bring your own food for a good ol' beach-side picnic. You can also pair this destination with a trip to nearby Vanishing Island – a shoal in the middle of Tabaco Bay. 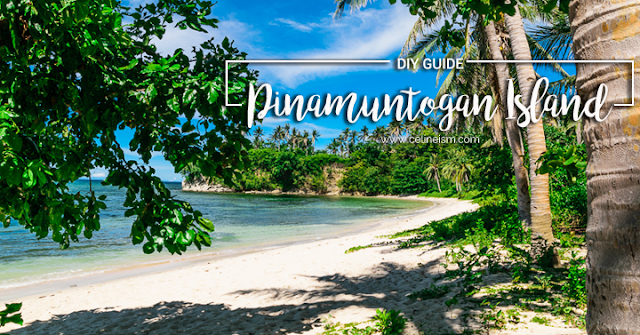 Pinamuntogan Island can be reached from Bacacay Port, but you may also access it via the port in Tabaco City. This is a guide to the latter. 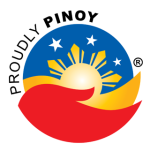 From Manila, Philippine Airlines, and Cebu Pacific have daily flights to Legazpi City – the nearest airport to Tabaco. Average regular one-way fare is Php 2,000.00, and the plane ride is about 45 minutes. Once in Legazpi City, head to the Integrated Bus Terminal and take a bus to Tabaco. Fare ranges from Php25 to Php35, and travel time is about 30 minutes. If you are to choose the land route, the bus terminals in Pasay, and Cubao have buses that go diretcly to Tabaco. Travel time is 10 to 14 hours depending on traffic. Average bus fare is Php500 for non-AC, and Php900 for AC. Once in Tabaco City, you can hail a padyak (a bicycle with a sidecar) (Php10/person) to the Tabaco Port where you can charter a boat to Pinamuntogan Island. Boats can be rented for Php2,500 which can accommodate up to 15 persons, and is good for a whole day trip (7:30AM to 5PM). 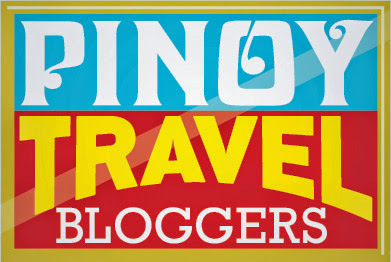 Have you been to Albay? What other fun things do you suggest can we do here?